Alex directed the interview and address with the Archbishop of Canterbury when in London. He showed a highly professional attitude and was a credit to the team. 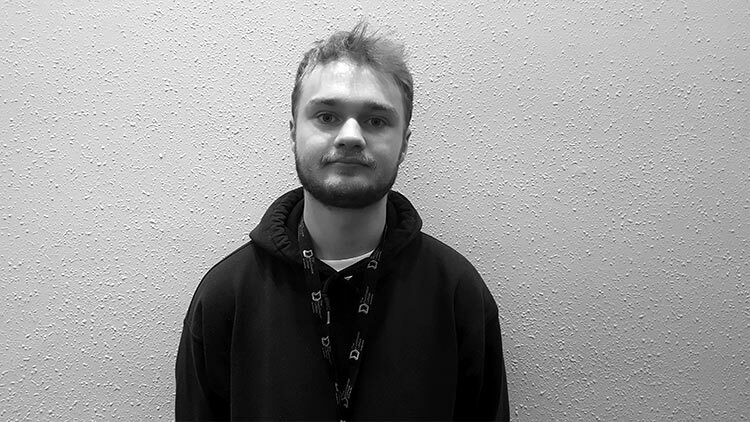 He is a second year student at The Manchester College and is aching to start his career in the media industry. Last year Alex completed a tour of the U.S. as part of his work experience and has recently secured part time work as a result of this. He really is a rising star. a rising star.